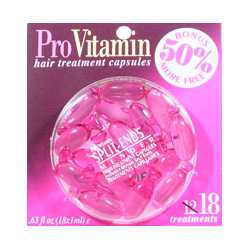 PRO VITAMIN Split Ends Mender Hair Treatment Capsules Instantly Repairs Split E.. 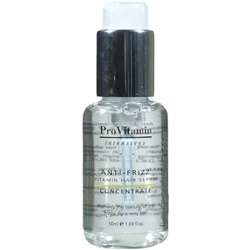 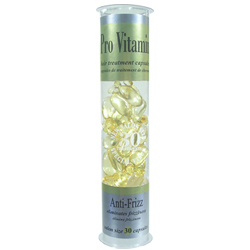 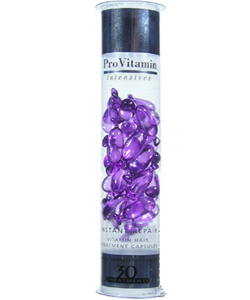 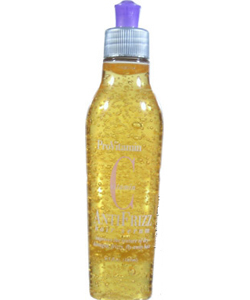 PRO VITAMIN Anti Frizz Vitamin C Hair Serum Improves the Texture of Dry Damaged,.. 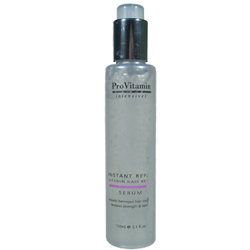 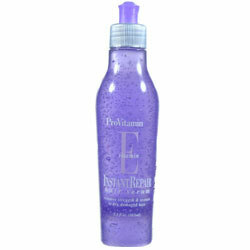 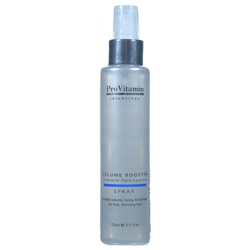 PRO VITAMIN Intensives Volume Booster Vitamin Thickening Spray Creates Volume, B.. 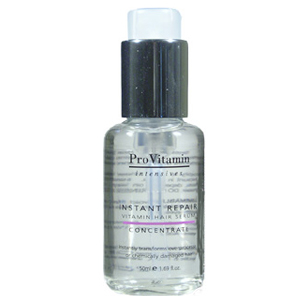 PRO VITAMIN Intensives Anti Frizz Vitamin Hair Serum Extra Strength Vitamin Conc.. 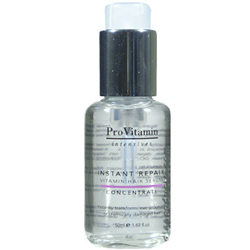 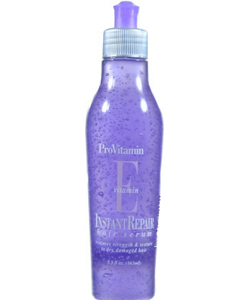 PRO VITAMIN Intensives Instant Repair Vitamin Hair Serum Extra Stregth Vitamin C.. 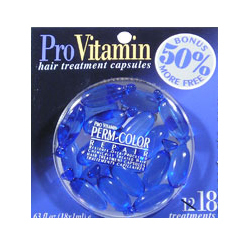 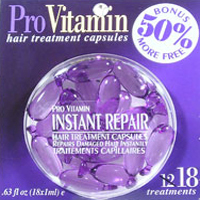 PRO VITAMIN Hair Treatment Capsules Perm Color Repair Restores Over Processed Ch.. 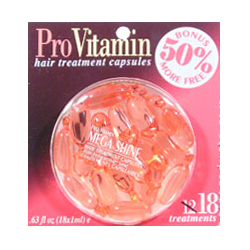 PRO VITAMIN Hair Treatment Capsules Mega Shine Adds Extraordinary Shine 0.63oz/1.. 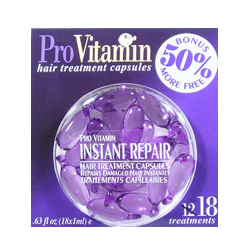 PRO VITAMIN Hair Treatment Capsules Instant Repair Repairs Damaged Hair Instantl.. 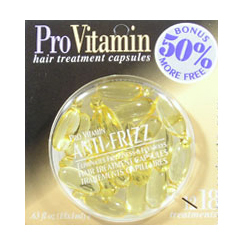 PRO VITAMIN Hair Treatment Capsules Anti Frizz Eliminates Frizziness & Flyaways .. 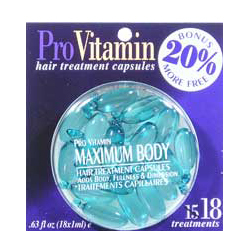 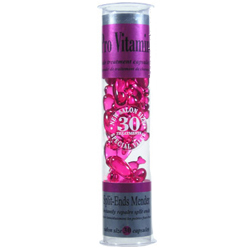 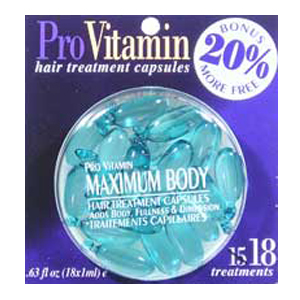 PRO VITAMIN Hair Treatment Capsules Maximum Body Adds Body Fullness & Dimension .. 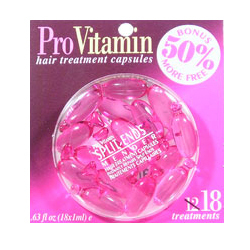 PRO VITAMIN Hair Treatment Capsules Split Ends Mender Instantly Repairs Split En..